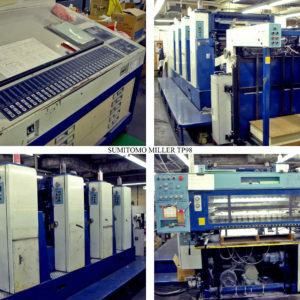 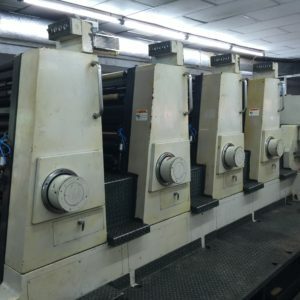 We are a leading Printing house in India, equipped with latest, state of the art Printing and Binding machines. 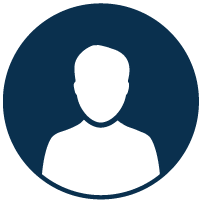 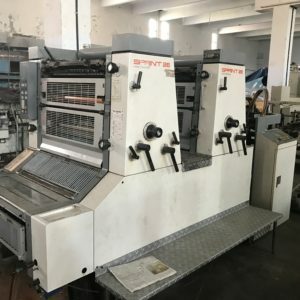 We specialize in the art of printing and manufacturing educational books, Magazines, Manuals, Annual Reports, Carton Boxes, Letter Heads.Started in 1978 as a modest Poster printing unit, over the years. 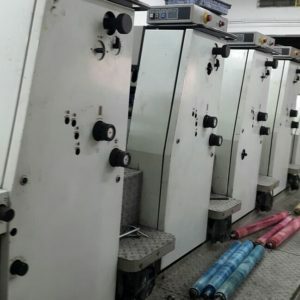 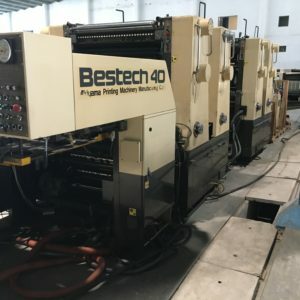 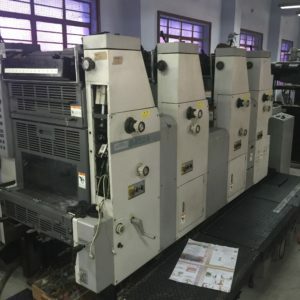 Our MACHINERY DIVISION, the largest source of used printing and allied machineries in india has served the indian Printers for nearly three decades and has retained THE No. 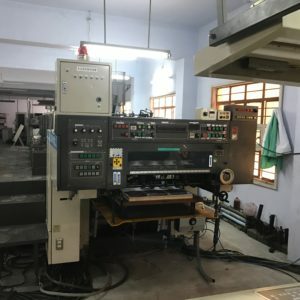 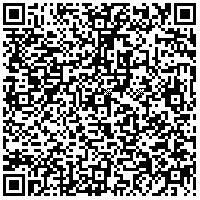 1 POSITION while attaining the distinction of most favoured destination for all printing and related machine of any type ,size and model.